“Kickin’ beats”, that’s how I described DJ Gatsby’s spinning when reporting back to my colleagues in regards to an extravagant holiday party that our event planning firm, Briggs, Inc. coordinated. 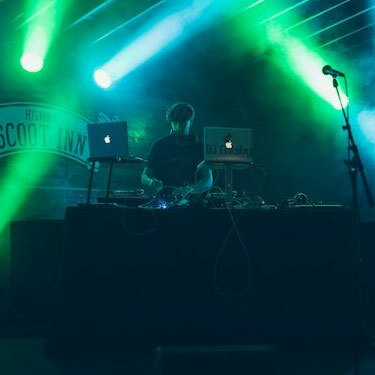 Not only did he appeal directly to the crowd’s tastes, he was also flexible in taking requests and displayed true artistry in spinning original mixes, picking eclectic songs, and making the evening musically interesting. 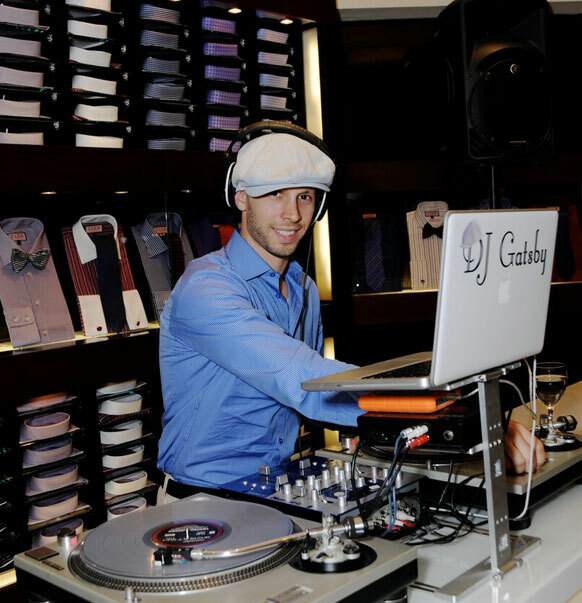 From the initial inquiry through the evening and even into overtime twice, working with DJ Gatsby was seamless. 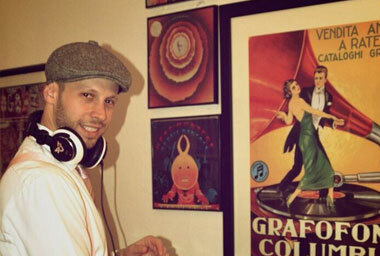 I would recommend DJ Gatsby to anyone looking for a DJ who is a cut above the rest. 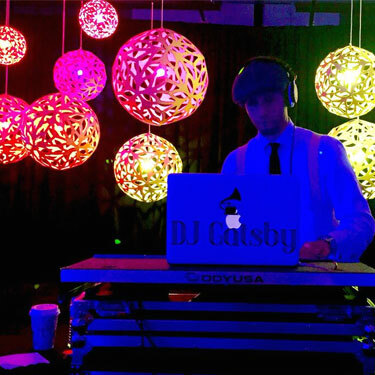 Our team has had the pleasure of working with DJ Gatsby on several occasions, and we highly recommend his services for anyone looking to hire a professional DJ. Our client base ranges from corporate to social, and he has proven to us that he is equally comfortable executing his job in both types of settings. 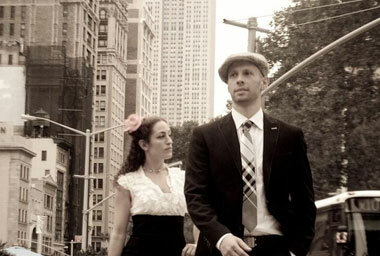 We appreciate that heâ€™s flexible enough to tailor his music based on the audienceâ€™s reaction and clientâ€™s requests. And he is extremely professional on-site recognizing that corporate clients can change their mind on the spot. We have thoroughly enjoyed working with him on our client programs. Should you have any further questions, please donâ€™t hesitate to reach out to me via email or phone. 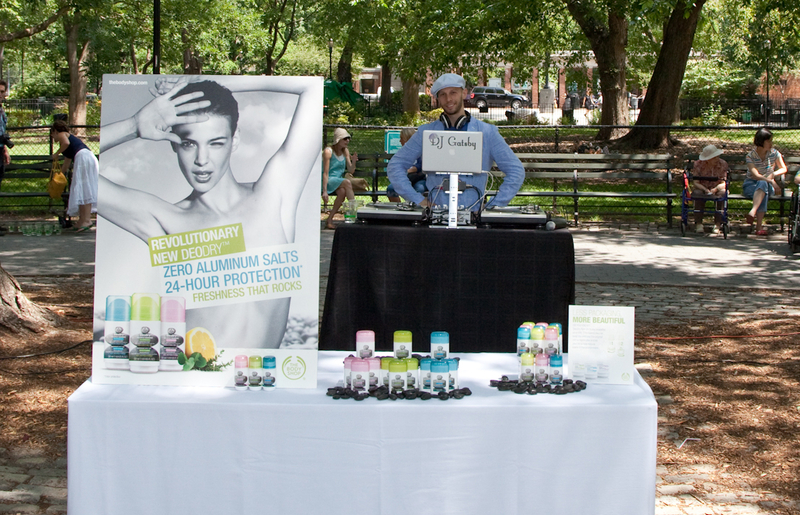 During August 2010, The Body Shop hosted a media event in Tompkins Square Park to launch our new deodorant line, DeoDry. We were looking to create a cool summertime vibe which would give editors a chance to unwind and enjoy the good weather while learning more about our latest product. 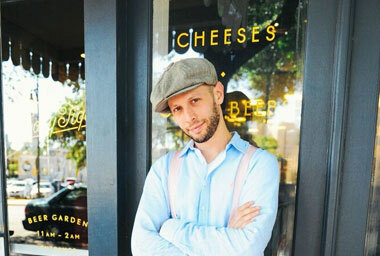 To create this laid back atmosphere, we worked with DJ Gatsby (Jon Simon) to create a playlist that featured summer hits as well as global music that fit our brand image. DJ Gatsby was a pleasure to work with, listened to our input and paid close attention to detail helping to make our event a huge success. Several editors in attendance mentioned how great the music was and how it reminded them of fun summer barbeques in the park. We look forward to working with DJ Gatsby again and highly recommend him to anyone in need of a spectacular DJ for an event. In my role as manager of the GE Monogram Design Center, I host many events throughout the year, from seminars to dinners and even a few large-scale parties. One of the events we participate in annually is a building-wide event, called “Opening Night” for which all showrooms participate. I’ve hired DJ Gatsby to spin at our party for two years now, and my showroom remains one of the more popular ones to visit during the evening. 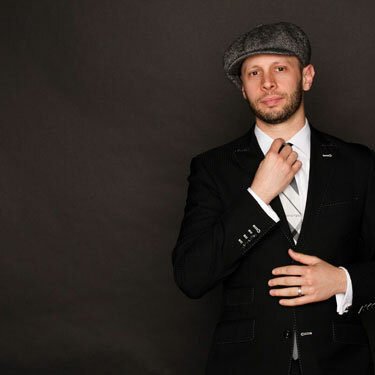 DJ Gatsby does an excellent job creating a festive and fun environment, and tailoring the music to the mood throughout the evening. I received so many wonderful comments last year about what a great time people had in my showroom, between Executive Chef Tagere Southwell cooking up tasty treats and DJ Gatsby providing the soundtrack. I’ve already booked him months in advance for this year’s event.